Welcome to Dryseal Waterproofing Solutions@ Sealing, Central Coast. Do you have Leaking showers? Loose tiles? Then let Dryseal Waterproofing Solutions@ Sealing of Central Coast help! 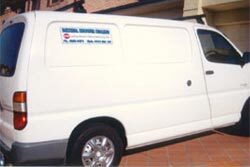 We service both domestic and commercial. 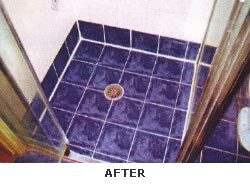 We only use high quality materials and Triple seal on shower repairs. For more information call us on 0418 286 159. At Waterproofing Central Coast - Dryseal Waterproofing Solutions@ Sealing our focus is delivering a high quality service at a competitive price to all our clients, and no job is too big or small. 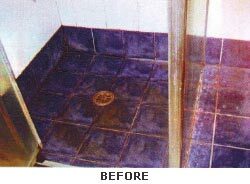 If you are looking for a professional and reliable waterproofer at an affordable price, give Waterproofing Central Coast - Dryseal Waterproofing Solutions@ Sealing a call today.